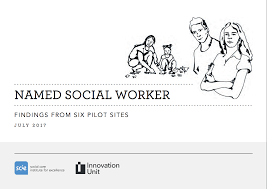 Evaluation of Named Social Worker (NSW) Pilot concluded. What next? The Pilot has now concluded, and the SCIE has reported on its findings – details here. The Report is generally favourable, having analysed three area of impact: Impact on the individuals and the people around them, Impact on the named social workers, Impact on the wider system. Comments Off on Evaluation of Named Social Worker (NSW) Pilot concluded. What next? Journalist Ian Birrell rages at treatment of people with PDA and autism. Two recent articles in the i by the journalist Ian Birrell have left us here at Rescare angry, but to be honest not too surprised. 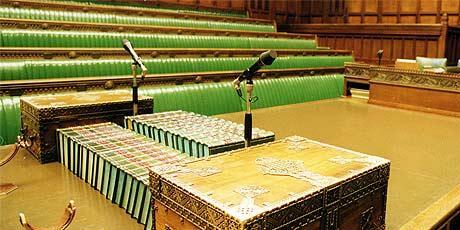 Please read them, since they highlight what is a national scandal and disgrace. Ian is clearly seething with rage, and we suspect and hope that he will not give up on this issue. It is a minor comfort to read that some politicians have heard his cries and taken up the issue. 7th Oct 2018: A teen with autism is locked in solitary confinement and being fed through a hatch. Have we really moved on from Bedlam? 21st Oct 2018: Stephanie died because she was imprisoned for being disabled. Thousands of others are still locked away. We hope this blog post contributes however slightly to highlighting the issue Ian Burrell raises. Comments Off on Journalist Ian Birrell rages at treatment of people with PDA and autism. Last week I attended a conference in Birmingham organised by Public Health England , entitled ‘Public health and people with learning disabilities: national evidence for local action’. There was a wide range of attendees, including people with learning disabilities with their carers and families, representatives from the voluntary sector and charities such as Rescare, Autistica, the Challenging Behaviour Foundation, together with many representatives of the NHS and local government from across England. There was even one observer from Ireland! The broad aim of the conference was to assist Public Health England in deciding what proposals it should present to NHS England for improvements in the health care and health outcomes of people with learning disability and/or autism. It’s not as if this is a new issue; we have highlighted previously both the disturbing general statistics on people with learning disability and their experiences of the NHS i.e with regard to morbidity and life-expectancy, and specific cases of individuals entrusted to the care of medical professionals. We therefore read with interest this article in the ‘i’ by Paul Gallagher on the deaths two patients with learning disabilities Please take a look. We note especially the failure of the two families involved to gain funding for legal representation at the coroners’ inquests. Having alerted you to the carersUk survey, and reviewing other recently received emails, I can also bring to your attention the release of the second in a series of videos accompanying Mencap’s ongoing ‘Treat Me Well’ campaign . 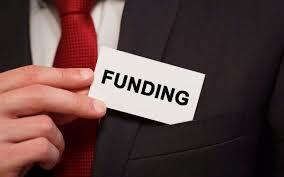 The sub-header continues “Research by Community Care suggests funding panels are used beyond their intended purpose set out by Care Act statutory guidance, and in some areas to override social workers’ professional recommendations”. Our thanks are also due to the 431 survey respondents working within local authority social care and finance departments. In Sept 2017, Rescare published the Autumn edition of Resnews, its quarterly newsletter (free to Rescare members!). Page 2 featured an article entitled ‘All Change at Scope’, highlighting Scope’s plans to sell all its residential homes and special schools and re-position itself as a ‘social change organisation’. Mark Atkinson, Scope’s CEO, has stated “We will move away from being a charity that does to one that one that facilitates”. Our article highlighted the criticism that Scope’s decision has prompted. Charles Henley is a long-standing friend of Rescare, who several years ago, worried about trends in social care (based on his personal experience in the sector), decided to highlight the dangers of an over-reliance on the concept of ‘care in the community, citing specifically the consequent closure and dilution of services such as day-centres. 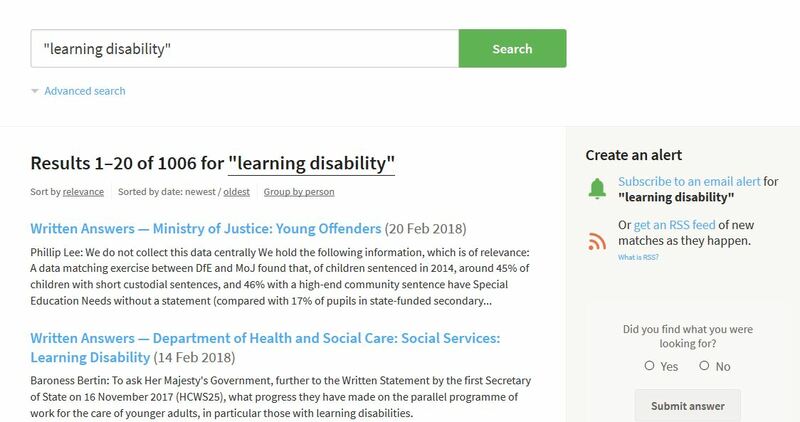 Charles maintains a website ‘Learning Disabilities Problems‘, which he introduces as follows: ‘This site was originally set up to create awareness of the rapidly increasing decimation of Care in the Community and the need for unity of purpose whether carers required respite, residential or day care support.’ The site is well worth a visit. I’ve been a bit busy recently, but not too busy to note a significant post-Christmas rise in the number of emailed alerts I am receiving from the online parliamentary monitoring service ‘They Work For You’.